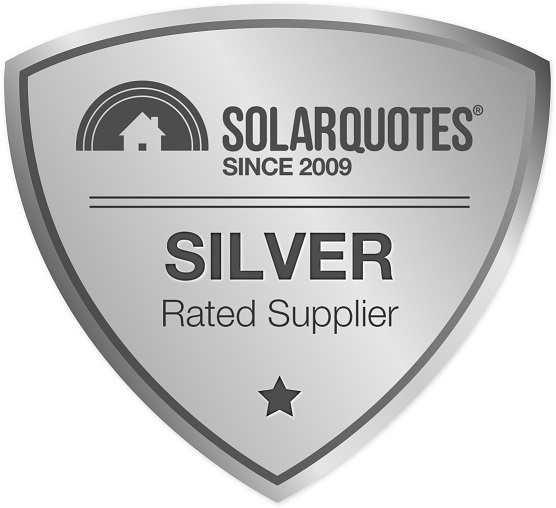 Hassle free quotation, recommended by solar quotes. Second property we have fitted with solar in last 3 months and vastly superior communication and service. Great to have the actual company install solar rather than contractors. Great to have non smoking, tidy tradesmen. We are very happy with Jason from Electrics Plus . Answered all our questions with no hard sell. We will be getting our system installed in a few weeks. Friendly and informative with no heavy sell agenda. Felt at ease with information provided and was very good with explaining some of the minutiae which I overlooked even though I felt I'd researched everything. He was very professional and the installation excellent . Thank You Joan, your feedback is much appreciated. Please let me know if there's anything else I can help you with. Jason was very helpful, not pushy, and happy to answer any questions we had. Installation communication was a little last minute at times, but overall, we are pleased with the service, communication and install. We got caught in the middle of a dramatic rebate drop, which the supplier could not have anticipated, and Jason was very understanding and even generous in providing us options to proceed. Would recommend to others. Many thanks for the review, apologies for any late communication, Winter installs are very difficult to predict. Please let me know at your earliest convenience, if you have any concerns. Very happy to have seen your website. We were glad to be able to have had a good look through the website,and all our questions were answered. The 3 quotes were all well done,and it was a hard task to pick one. Would recommend web-site to anyone looking for solar. Jason was very helpful in explaining everything about the system and I really appreciated his honesty and integrity. He delivered what he promised and on time. Jason made it all happen smoothly and with precision. I will certainly recommend him to anyone and would be happy to speak to anyone to give feedback. I will certainly use his services again. Honestly recommend Jason from electrics plus WA from the quote,to intstall,to hand over.